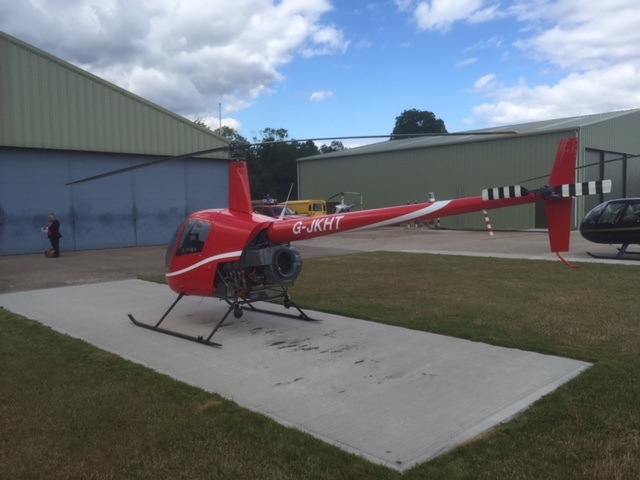 Helicopter Flight Training - Type Rating Conversion in Gloucestershire. then some pre-course reading can prove to be very helpful. This additional type needs to be kept current with a minimum of two hours flight time in the proceeding 12 months. 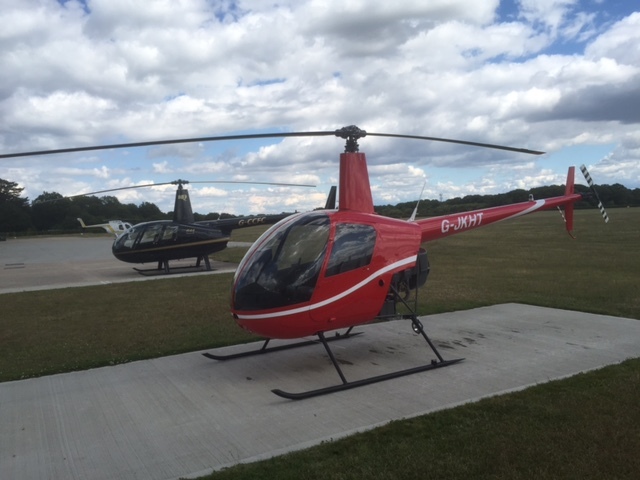 Please have a look at what some of my students have said about my previous Helicopter Flight Training - Type Rating Conversion Courses.